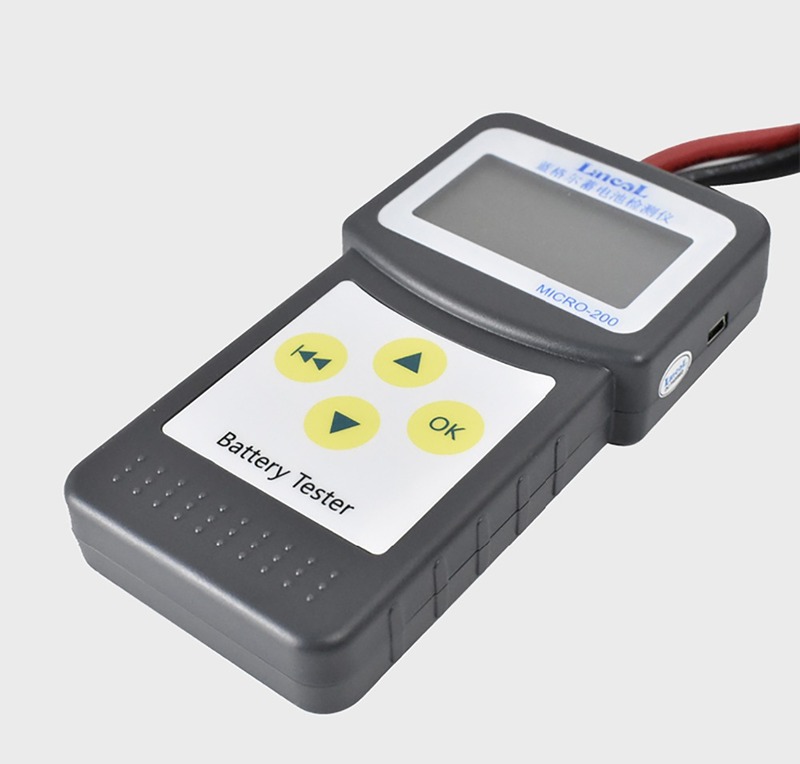 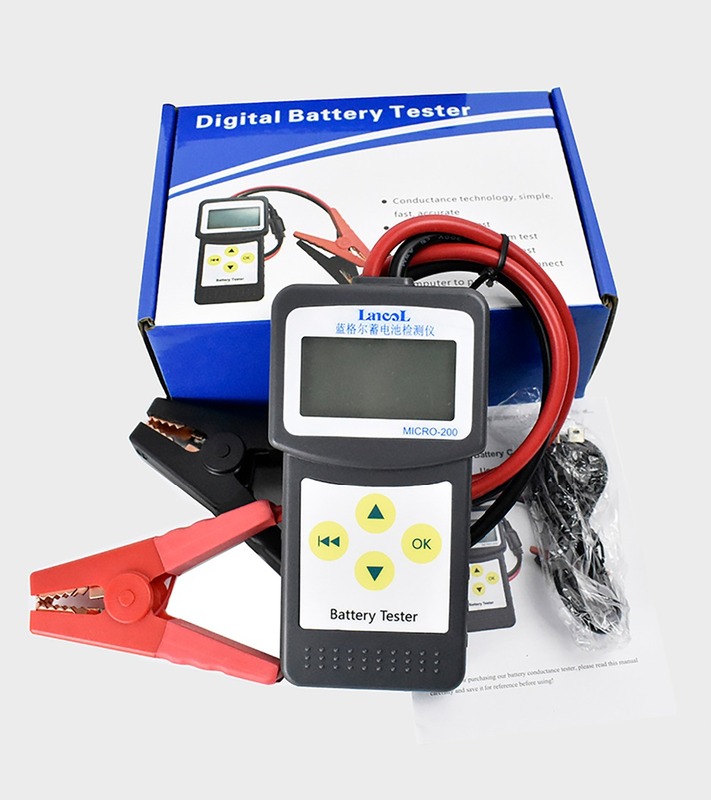 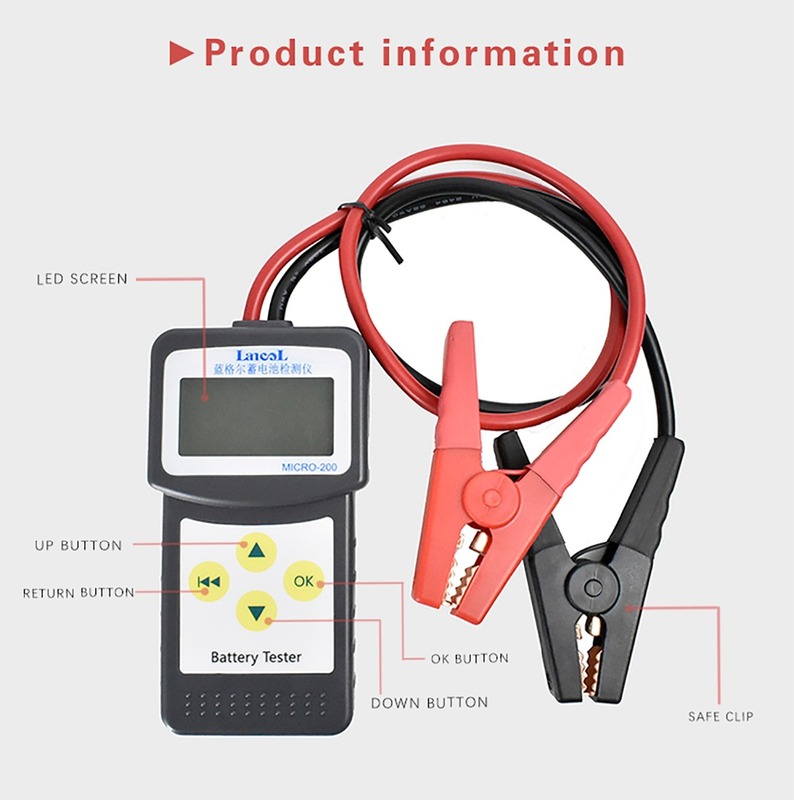 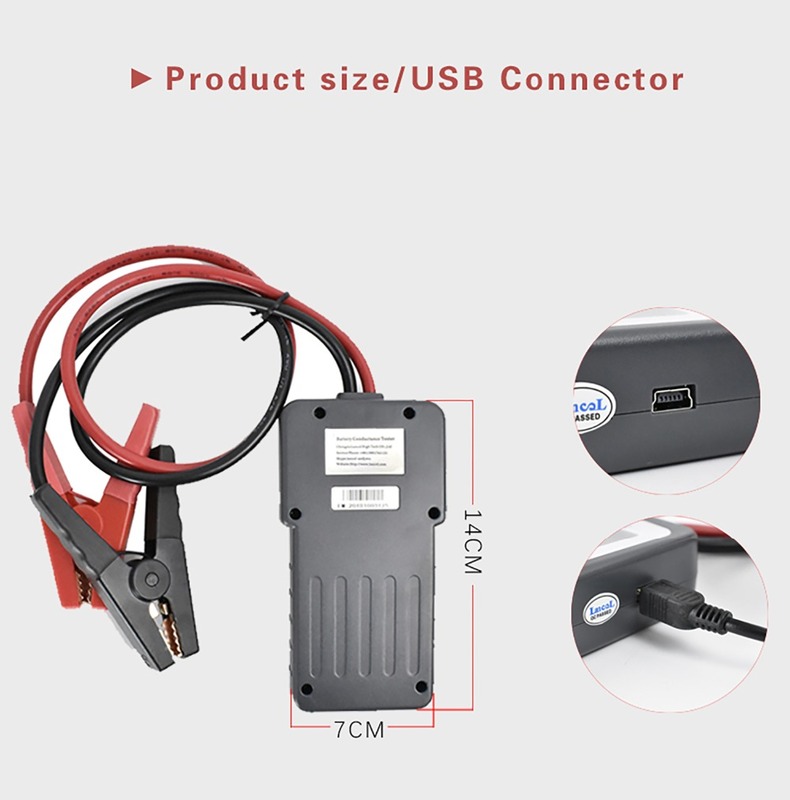 For just $ 28.72 , buy LANCOL MICRO-200 Automotivo Battery Digital Tester CCA Battery Analyzer 12V with USB Printing – Asia Pacific Version from the wholesale webshop online. 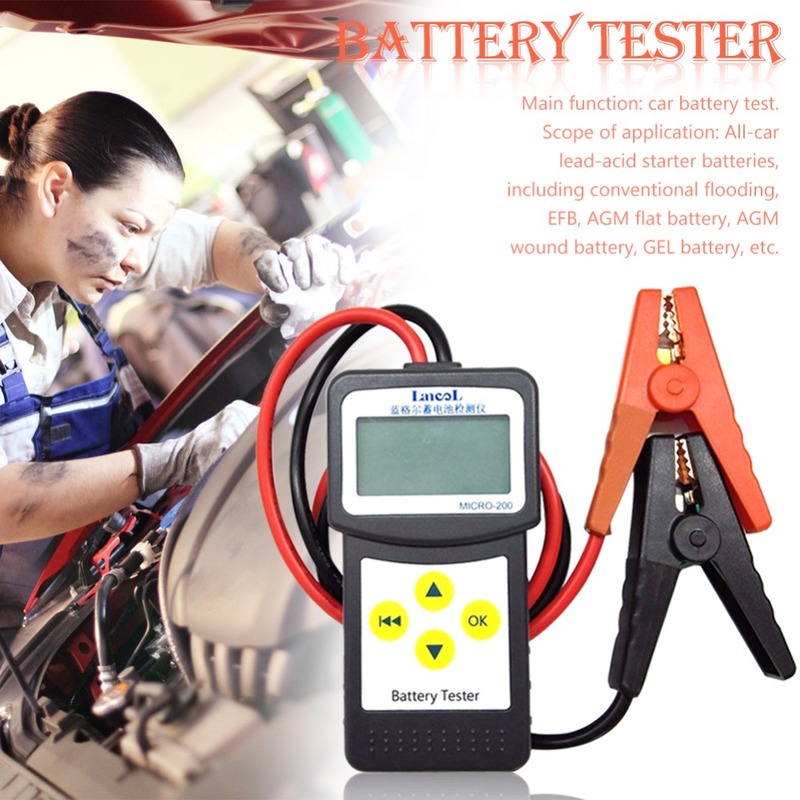 Suitable for automobile factory, automobile battery manufacturer, automobile battery agent, educational institution, DIY enthusiasts, etc. 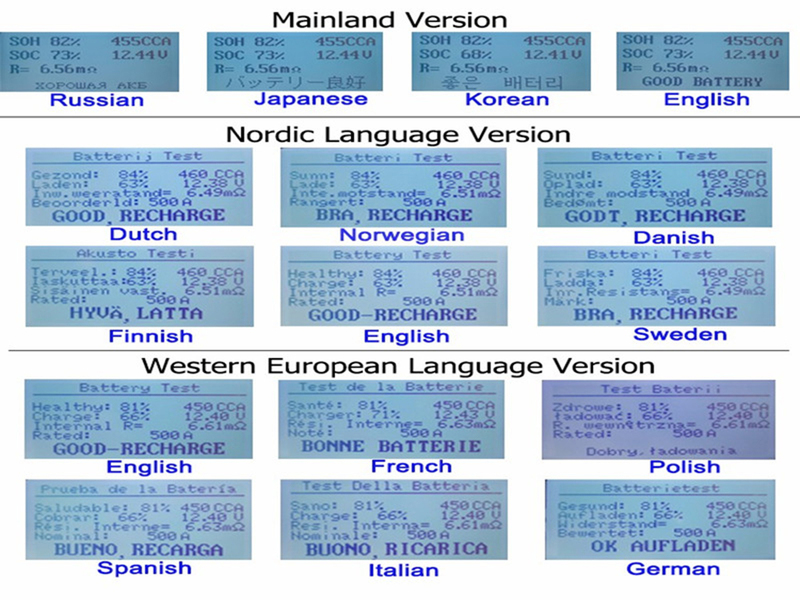 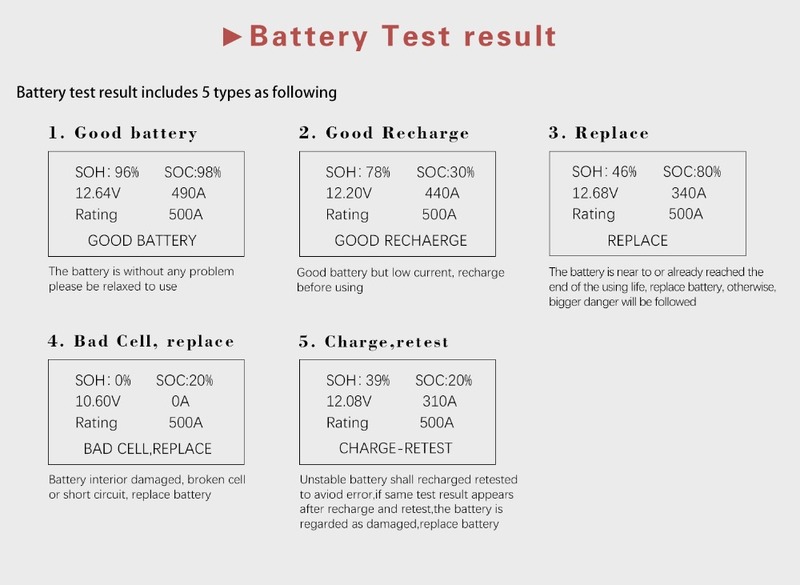 Test results: SOH, SOC, CCA value, IR, start-up and charging system, etc.